Welcome to Denise Lesley Hair & Beauty! Please Note: Due to the highly varied time allowances that are needed for each hair service, we cannot book hairdressing services with our online booking system(apart from hair consultations). To book an appointment with one of our stylists, please contact the salon directly. Established in 1986 our salon has always focused on customer satisfaction in a relaxed friendly environment. We specialise in premium hairdressing at affordable prices. 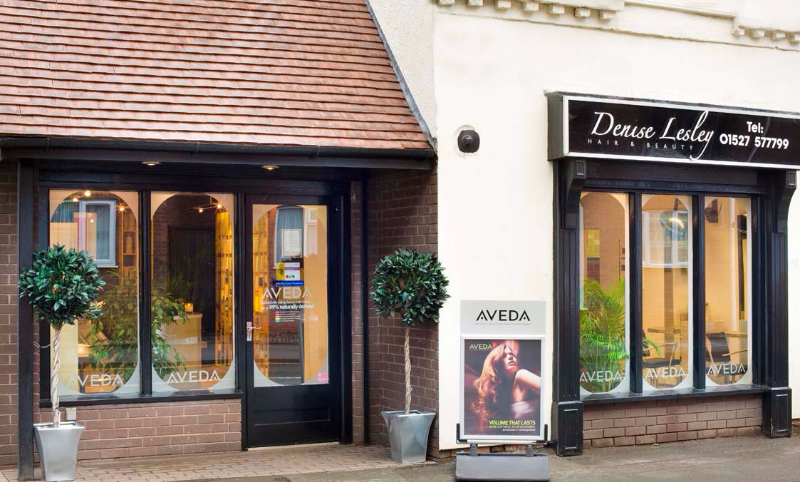 As an Oway, Alterna Haircare and Elemis appointed salon we can offer a diverse range of treatments to suit your needs. We are also able to offer a PPD free range of colour specifically designed for those with sensitive scalps and allergies. For more information click on the following link, Kemon. Gift cards are available in store. Please contact us for more information. Check out our Ebay account to see what deals you can get from our selection of Aveda, Elemis and Alterna product range. Our range of GHD irons are available for purchase in store. We are proud to be introducing a new organic, environment and animal friendly brand into our salon. 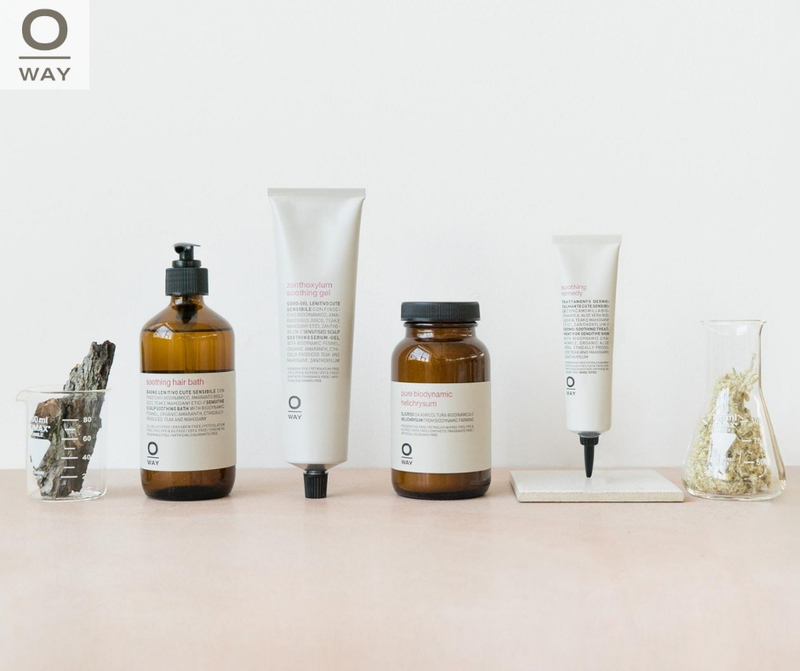 These products are as close to carbon neutral as possible, the Biodynamic manafacture and environmentally ethical ideas of Oway alongside their vegan credentials and cruelty free status fit perfectly with our ethos. With glass and aluminium bottles, production laboratories that rely on renewable energy, fair trade ingredients and respect for animals we invite you to join us and together help make our environment more beneficial to both the planet and ourselves. De-toxify yourself from chemical agents by choosing products rich in organic, bio-dynamic ingredients and charm yourself with sublime blends of essential oils, phytoperoteins and nourishing butters.. Choose Oway. Treat yourself to a Colour, Cut and Blow dry with one of our talented stylists for only £60.00, offer applies to first time clients only. Welcome to the age of intelligent skincare. Introducing to the salon ULTRA-SMART Pro-Collagen, a range of uniquely engineered treatments that cleverly mimic the resilient appearance of younger skin. This synergistic system for younger looking eyes that is clinically proven to significantly reduce the appearance of deep-set lines and dark circles within 28 days. The Nanokeratin Treatment is suitable for all hair types, it aims to eliminate frizz while repairing any damaged hair. Other benefits include locking in colour to reduce fade, increase shine and smoothness. The Skinbase Facial Microdermabrasion Treatment uses a stream of non-allergenic crystals to remove your skin's outermost layers of dead cells. Our therapists will use the handset to direct the stream of crystals over the treatment area and, where necessary, target specific zones. The handset then uses mild suction to draw away the crystal and skin debris to reveal your new and improved complexion. The vacuum action during the facial works to stimulate the production of collagen, something we lose gradually as we age. This stimulation and skin's renewal improves the condition of the skins surface- helping to target ageing skin, stretch marks, pigmentation, cellulite, dry and dehydrated skin and acne scarring. Th treatment suits all skin types and skin tones from ages 28 and up will benefit the most, however for problamatic skin such as acne scarring, all age groups can benefit. Under 16's will need a parental co-sign.